People are vital from one business to another. It’s strange how the notion continues to persist, even though a massive number of human jobs are being broken down into hundreds of mini-tasks in a manner where machines can be made to do the same. The intersection of the human resource concept (people at the core of the business) and the artificial intelligence concept (machines as smart as humans) creates fascinating possibilities, both positive and negative! In this guide, we are going to focus on the positive — the tremendous improvements artificial intelligence can bring in to a crucial human resources responsibility — hiring people. Yes, in your next job, you may be hired by AI. Several hiring processes take immeasurably long to be closed because of the inaccessibility of talent, exceptionally long recruitment process, several rounds of negotiations, and getting everybody to sign off on the deal. This causes a lot of invisible drain to the HR department — time, effort, money, reputation, everything. Shortening the hiring window to bring in people to fill crucial positions such as team leaders, sales managers, C-suite officers, and product managers — that’s critical to the success of human resources. Time taken, traditionally, to fill similar vacancies. Number of candidates required at different stages of the recruitment process. Skill availability in the job market. AI, by using different information streams, can help HR understand whether they need to put in more sources to shorten hiring cycles for critical vacancies. Alongside, AI also helps HR pitch the job opportunity to extremely relevant candidates, thus weeding out outliers, and contributing to shortening the hiring cycle even more. Just like an organization’s marketing department is focused on the “customer experience,” HR has to focus on the “candidate experience.” This goes a long way toward building the coveted “employer brand” that HR is tasked with nurturing. AI-powered chatbots, in this context, have a lot to offer. Recruitment agencies, as well as enterprise HR, have already adopted chatbots to perform many of the repetitive tasks that HR executives have to perform otherwise. The first among them is to engage in “natural” conversations with candidates, updating them on the application status, informing them of important dates and events, and keeping them fully updated. This means that the number of tickets and calls received by the HR department goes down significantly, freeing up executive time for more value adding activities. Then, chatbots can convert website visitors into candidates. It’s much more engaging for interested web visitors to chat with your chatbot than to feel motivated to upload their CVs via the contact or application form. Chatbots can also help update your candidate database with the latest information (updated contact numbers, qualifications, current salary, experience, etc.). By deploying a chatbot within the preferred instant messaging platforms used by your audience, you can automate the process of database update without involving executives in the task. Apart from all these functions, recruitment chatbots can also capture candidate feedback about the recruitment process, helping HR iron out the creases. When the recruitment process is in full swing, HR becomes a complex machinery with scores of moving parts. The procedural hassles that ensure consume significant man-hours. The result — HR executives can only perform the basic tasks and skimp on more valuable tasks such as fine-tuning candidate interactions, conducting deeper background checks, and offering customized salary packages. AI can help. Whether it’s sourcing, scheduling, or screening, AI-powered tools have a lot to offer to make the recruitment process better for everyone involved. 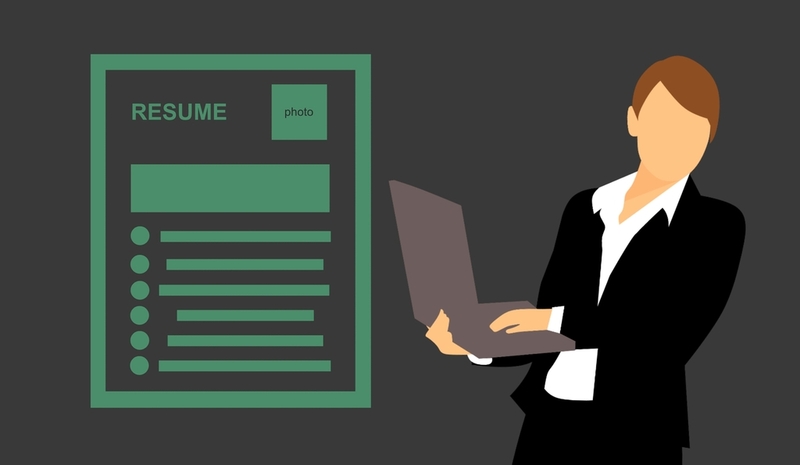 AI-based programs can connect with different sources of candidate information and initiate email conversations. The same tools can then build candidate profiles, keep on following up for a formal application, track application progress, and filter relevant applications from the larger set. 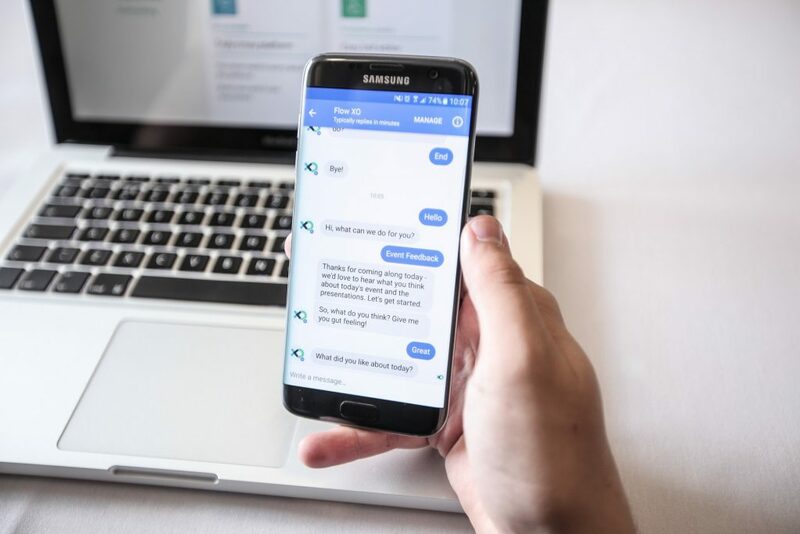 AI-powered tools can also engage in natural conversations with candidates on social media, mobile platforms, and instant messengers, using natural language processing capabilities to ensure the conversations are enjoyable and value adding. Apart from this AI has a role to play in scheduling candidate interviews and interactions without requiring an executive to do all the arrangements. A job description is the first interaction an organization has with a potential candidate. It’s how you convert a visitor into a candidate. Organizations have massive data available to help them evaluate the effectiveness of job descriptions, and A/B testing tools to compare the effectiveness of one description with another. Better still, businesses can seek the services of dedicated AI startups that make use of their own databases and machine learning algorithms to massively improve your job descriptions, and optimize them for the kind of candidates you want the description to appeal to. By leveraging predictive analytics and language analysis, these platforms can significantly improve the number and quality of applications you get through your online job description posts. Attrition is a killer for human resources. It’s costly, dismantles projects, and leaves glaring voids with little time to fill them. Artificial intelligence, thankfully, has a solution. Cultural mismatch is a major reason why people leave organizations. AI can help you mitigate the cultural mismatch between your organization and your employees. AI-based tools can help build dynamic questionnaires which are used to assign cultural scores and grades to employees, and then match them with the cultural attributes of the organization, to determine better fits. A 2017 Glassdoor report suggests that almost 66 percent of millennials expect to leave their current job by 2020. AI can help reduce the numbers for your organization, saving you time and money. The confluence of artificial intelligence and human resources creates exciting possibilities, wherein organizations can hire better, quicker, and by spending less money. Getting hired by AI is one such exciting possibility.